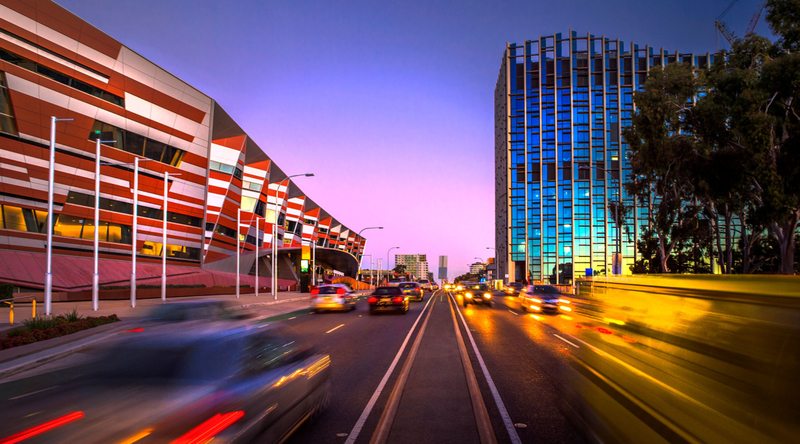 GigCity is connecting businesses in Adelaide to ultra-fast and affordable gigabit internet. 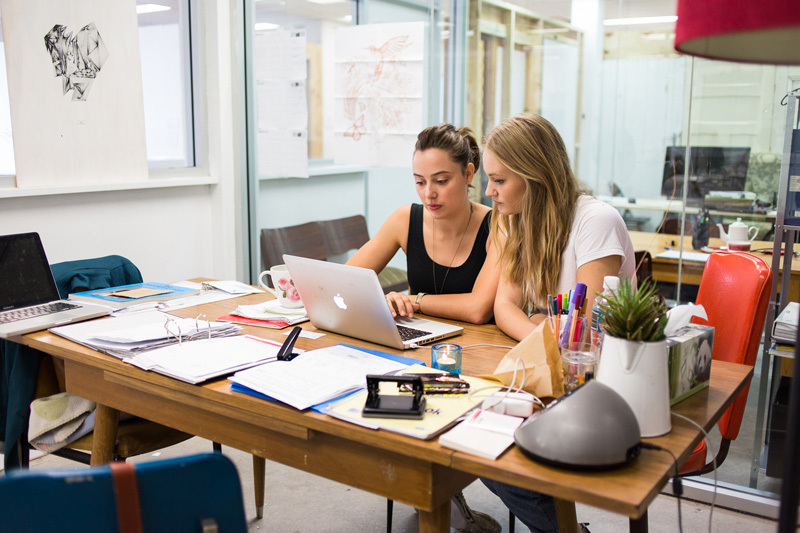 From as little as $49.90, businesses can connect to broadband speeds from 1 gigabit right up to 10 gigabits per second if businesses invest in additional technology – that’s up to 1,000 times faster than the national average. It’s fast and reliable, and there are no lock-in contracts. 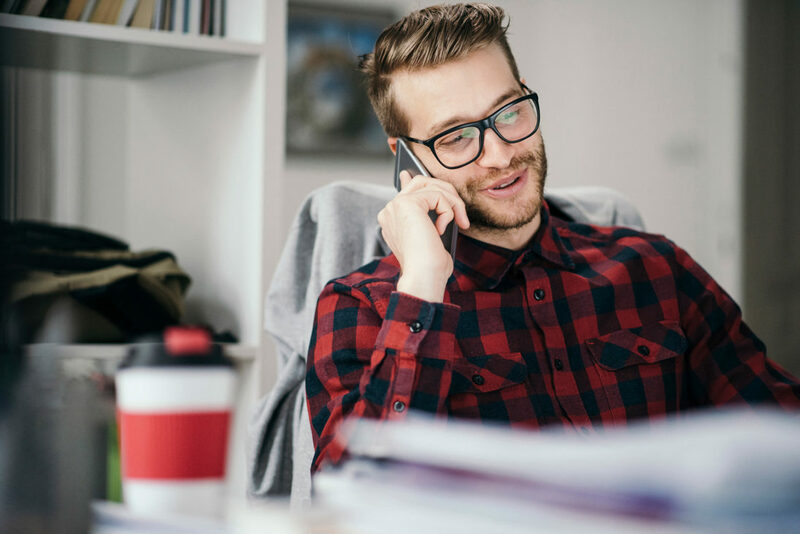 Take your business to the next level and connect to one of Adelaide’s most affordable gigabit internet networks today. To connect to the network your business must be located at a GigCity location. Speak to a GigCity precinct manager and discuss your requirements. GigCity is limited to eligible businesses and unavailable for residential customers. 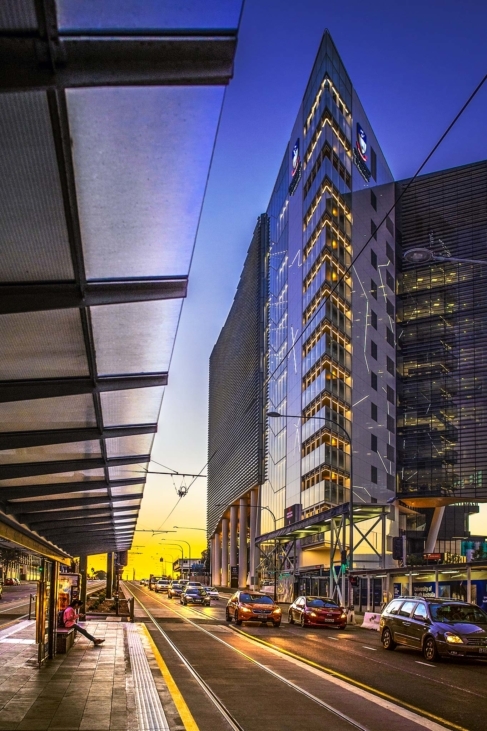 With GigCity, Adelaide is becoming one of the most connected cities in the southern hemisphere and is creating a new era in digital connectivity. 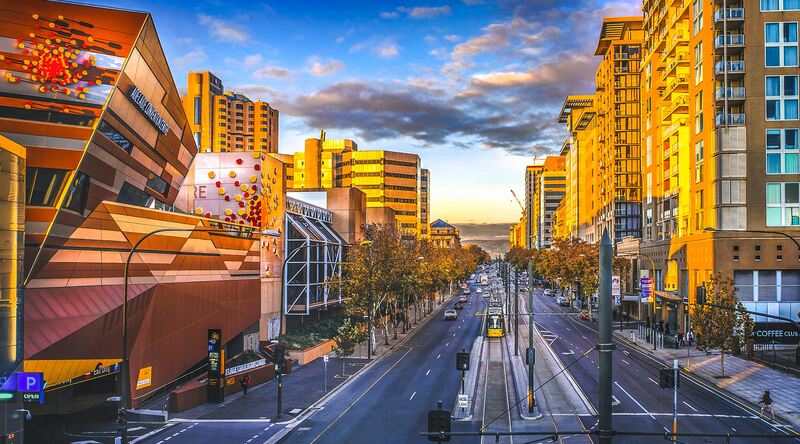 Home to the nation’s first Internet of Things innovation hub and Cisco’s first and only ‘Lighthouse City’ in Australia – Adelaide is also the first and only international city to join the US Ignite Smart Gigabit Communities Program, which links cities together for gigabit application collaboration. 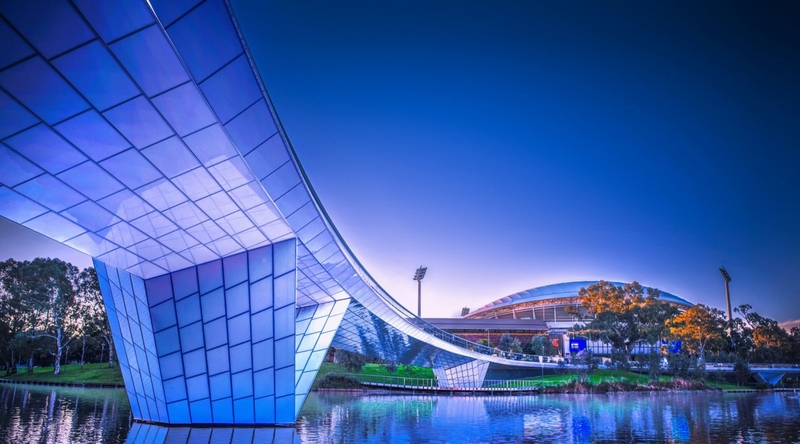 In Adelaide, we are laying the foundations to help startups and entrepreneurs explore new ideas, access capital and accelerate business growth. And now with GigCity, we are harvesting a new era in digital connectivity, changing the pace of data sharing and enabling new levels of collaboration that were unimaginable a generation ago. 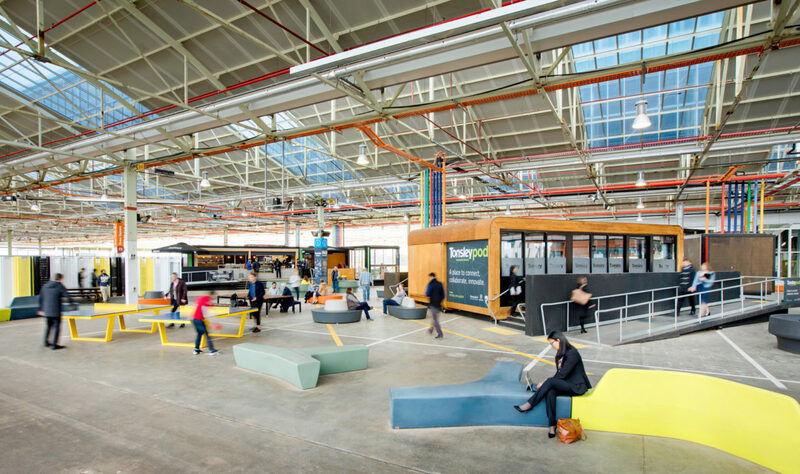 Businesses can enjoy Adelaide’s most affordable gigabit-speed internet as tenants at designated innovation precincts and co-working spaces. With broadband speeds from 1 gigabit right up to 10 gigabits per second, businesses can develop leading-edge ideas, create new opportunities and access new markets. Delivered by SABRENet and EscapeNet, GigCity Adelaide will provide ultra-fast internet that is up to 1,000 times faster than the national average. The company focuses on designing information systems, helping business, industry and government sectors navigate and capture the opportunities of the digital era. RHS is an Adelaide company embracing a new gigabit future as connection to high-speed internet takes their upload and download file times from days to minutes.